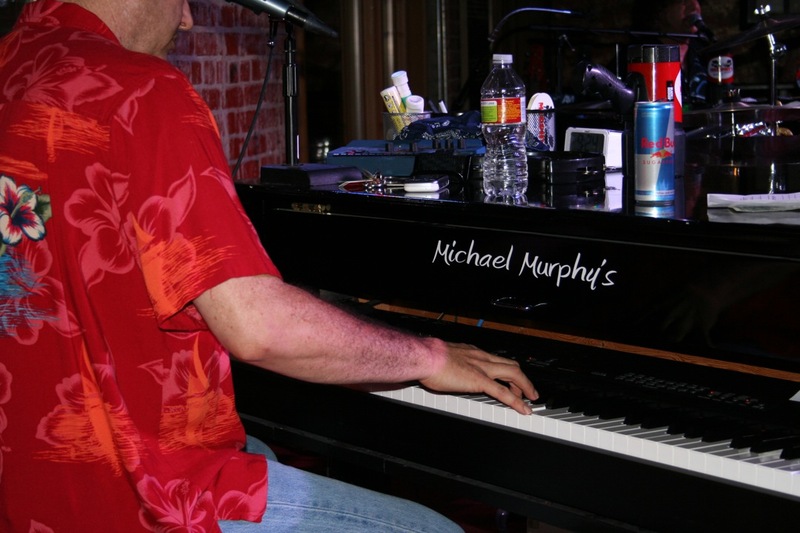 Michael Murphy's Dueling Pianos is an Oklahoma City, Oklahoma venue that's ideal for people who adore dueling pianos, good old fashioned rock 'n roll and excellent company. The bar has a convenient setting in the heart of Bricktown right next to the bustling Riverwalk. 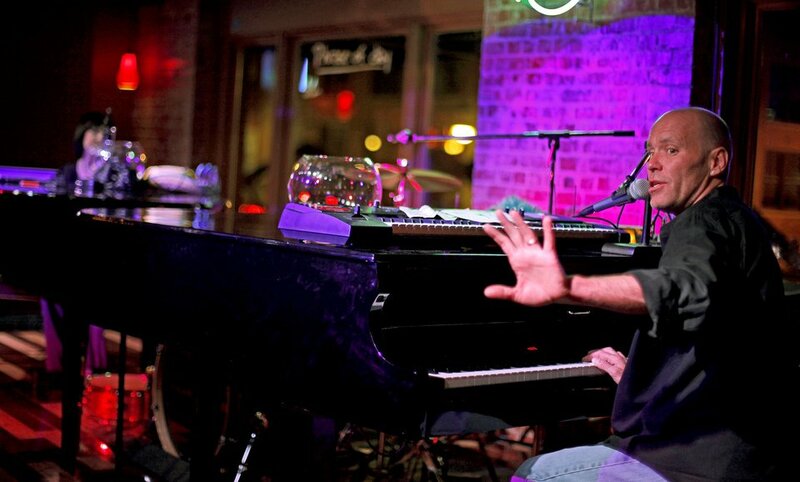 People who love high-quality live music are often drawn to Michael Murphy's Dueling Pianos. The ambiance at this piano bar is serene and low-key rather than chaotic and hectic. People who want to enjoy sophisticated nightclub experiences are sure to appreciate what the venue has to offer them. Guests at Michael Murphy's Dueling Pianos are treated to entertainment from a trio of pianists. These pianists take turns performing tunes that are suggested to them by people in the audience. This piano bar is a terrific spot for people who like participating in live entertainment events. The piano players at Michael Murphy's Dueling Pianos spend a lot of time conversing with the audience. The vibe at this piano bar is truly laid-back, welcoming and friendly. All people can feel 100 percent at home and at ease while at this popular Bricktown hangout. Comedy is a major focal point at Michael Murphy's Dueling Pianos. People who feel like laughing and forgetting their concerns for a couple of hours or so are sure to have a lot of fun at this bar. This piano bar is a non-smoking establishment. People who want to take smoking breaks, however, are free to do so on the outdoor smoking patio. People who visit this beloved establishment never have to fear feeling too famished to enjoy the tunes. That's because the venue specializes in top-notch pizza. Venue guests who are in the mood to nosh on piping hot slices of pie can truly get behind the food offerings available at Michael Murphy's Dueling Pianos. People can also choose to purchase entire pies at the venue. Many beverage options are also available. The available wines, beers and signature cocktails, for example, are plentiful and high-quality. People who want to kick back, revel in fantastic music and sip amazing wines can have the times of their lives at Michael Murphy's Dueling Pianos. 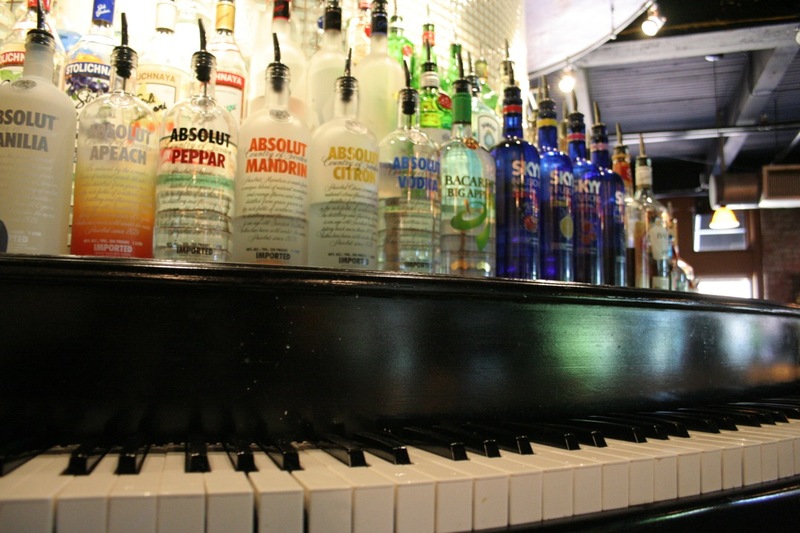 This piano bar is extremely well-known all throughout Oklahoma City. Many city residents regularly visit the piano bar. The bar is also a big hangout for celebrities. Many public figures who are known nationally and locally often head to Michael Murphy's Dueling Pianos to unwind. 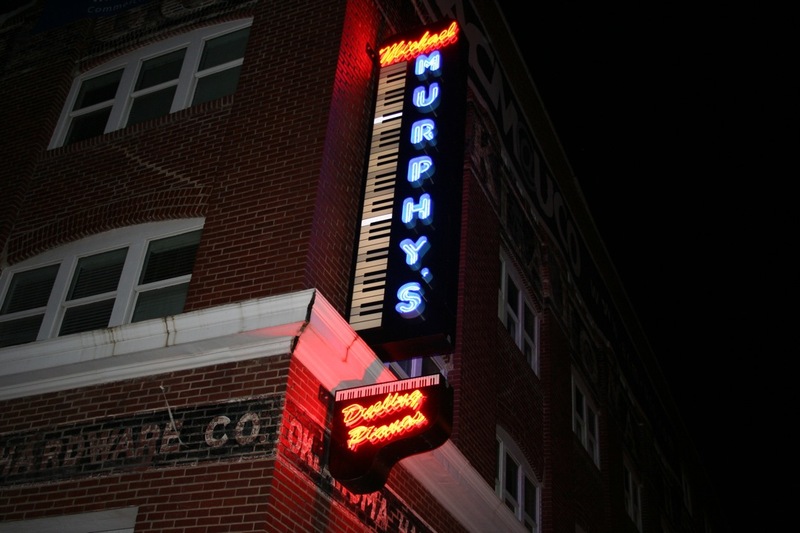 Michael Murphy's Dueling Pianos is open for business on Thursdays, Fridays and Saturdays each week. People can enter the venue at 7:30pm. The amazing live entertainment performances, however, begin an hour later at 8:30pm. The performances end at 2:00 in the morning as well. People who want to enjoy themselves deep into the night can depend on this piano bar to give them nonstop entertainment and relaxation. People who are genuine music lovers can visit Michael Murphy's Dueling Pianos to have excellent and carefree experiences. The food and drinks available at this venue aren't shabby, either.